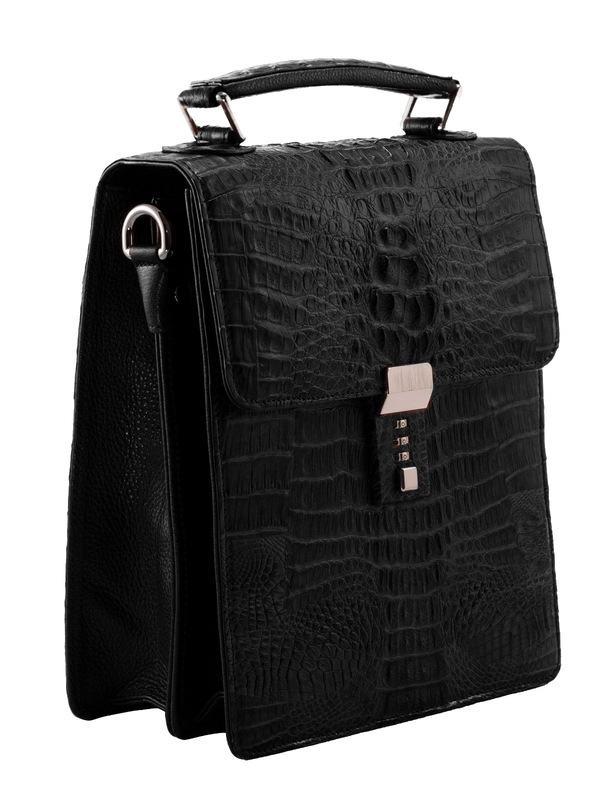 View cart “Petite Croc Backpack” has been added to your cart. 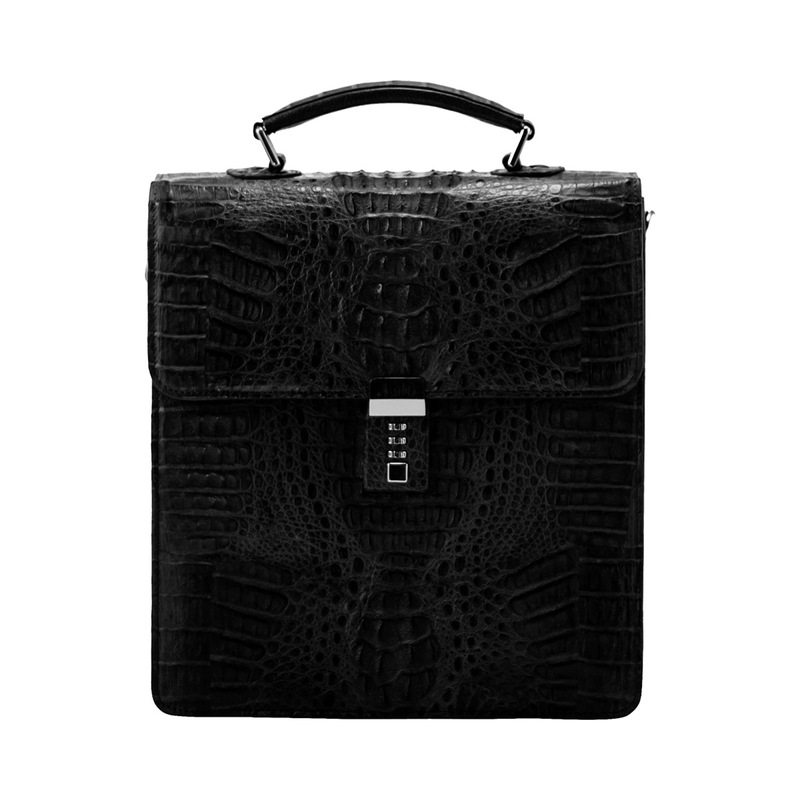 The CFO is men’s exotic horn crocodile bag. This bag has a front lock and detachable and adjustable shoulder strap. The interior has triple gussets, two inside zipper pockets, and a cell phone pocket.